The tapered roller bearings are our mainly products. 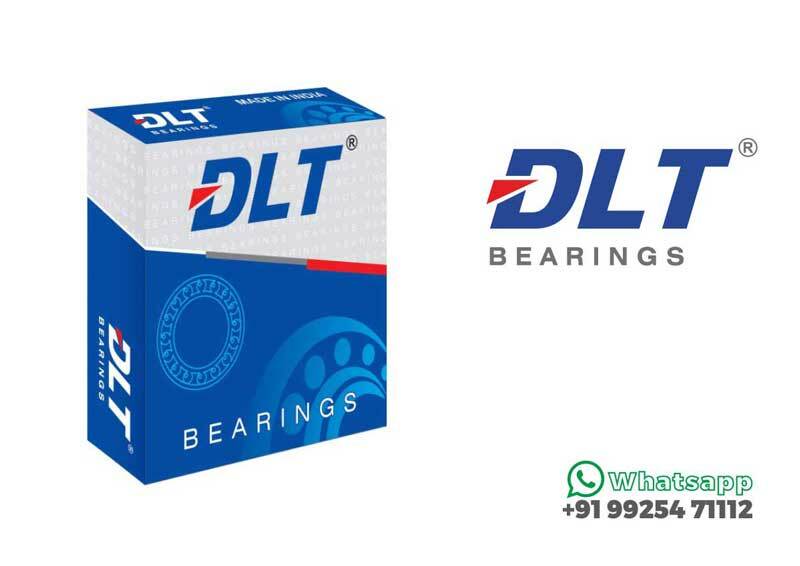 We offer bearings with high quality and good service. We have exported bearings for more than 20 countries and regions. The bearing 32213 & 32216 is our mainly tapered roller Bearing.